"Bring the outside in with a stunning Bi-Fold Door Installation"
​Image Windows of Gosport are a local family run company offering Bi-Folding Door Installation services in Lee on Solent, Gosport, Portsmouth, Southampton, Bournemouth, and throughout Hampshire and West Sussex. We are expert Installers of Bi-folding doors that not only create an impression of extra space but effortlessly open up and link your home and garden. Our Bi-Fold doors are made using advanced technology that make a safe and secure partition from the elements when needed. 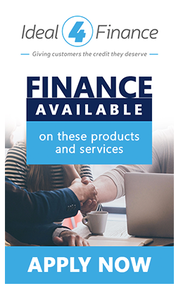 All our a Bi-Folding Door products are BBA approved and carry the appropriate kite marks all products comes with a 10yr warranty and we offer Insurance Backed Guarantees. We are CERTASS registered. All our customers enjoy excellent after-sales care. ​If you are looking for a qualified Bi-Fold Door Installer in Solent, Gosport, Portsmouth, Southampton, Bournemouth, and throughout Hampshire and West Sussex. 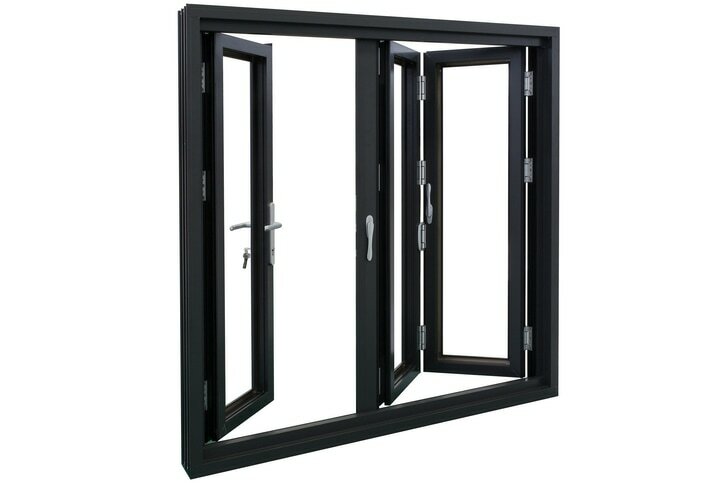 Look no further than Image Windows, your Local Bi-folding Door Installation company.